How many times have you sent a message or posted in a Facebook group and never received an answer? This is an all too common problem and this is why this NYC startup Blastchat launched. It is the multipurpose chat app that enables users to send and receive mass messages via silent push notifications that expire after 24 hours, thus reducing the user’s digital footprint and keeping the content updated and current. 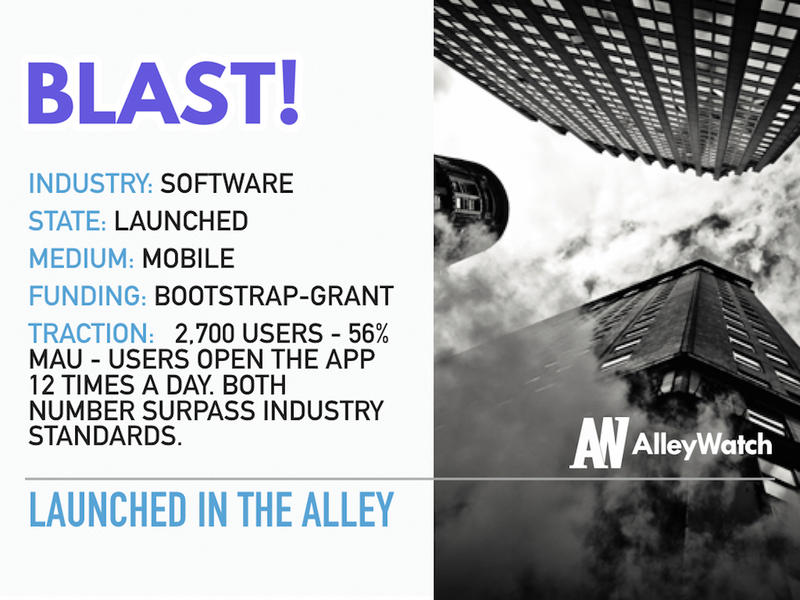 AlleyWatch spoke with CEO and founder Jhamar Youngblood about the new app and how it works. Tell us about Blastchat’s service. Blastchat is a multipurpose chat app that allows our users to send and receive mass messages to and from their most important friends, fans, and customers via silent push notifications. When recipients reply they are replying to the sender and the sender only. Think bcc but for messages. Other features include a safety button that users can use when they are in danger or when they want to send check-in alerts to their safety network. 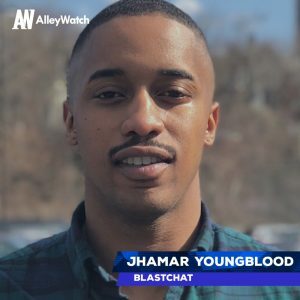 An ask me anything feature where daily hosts take private questions from the entire Blastchat community. A marketplace where users can buy and sell things with each other. And lastly, Blast Points. Blast Points was designed to display the value each user brings to the Blastchat community. Unlike many other social platforms that hoard users data; on Blastchat all blasts and chats are deleted after 24 hours to reduce our user’s digital footprint and to keep content fresh and updated. On Blastchat, 78% of blasts are seen by friends and followers. On Twitter and Facebook, less than 3% of post and tweets are seen by friends and followers. And as humans evolve so does our desire to consume information more easily and rapidly. With that said, we see a world that is dominated by mobile push notifications and our bold prediction is your lock screen will one day become your new social feed. Meaning, in the future the content you care about the most will be delivered directly to your home screen without you having to search for it on other noisy platforms like Twitter/Facebook. We think Blastchat will eventually be the email newsletter for Generation Z. 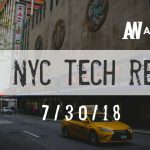 What market is Blastchat targeting and how big is it? The Mobile Messaging market is a $250 billion market. What is Blastchat’s business model? Our business model is simple; we want to build our own mobile operating system. And like most operating systems, we want to deliver as many services as we can for users. These services will all fit in our model of delivering content/messages to specific groups in seconds and chatting individually with each recipient for 24 hours. In 2017 we won $0K to build safety product to help protect women and teens. We also have our own marketplace where users can buy and sell things (like Craigslist). At scale we can build our own Uber, AirBnB, Indeed, but for the members of Generation Z. WeChat is following this exact business model and Twitter and Facebook will have problems building this platform because they value business interest over user experience. 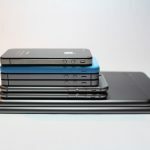 This means that Apple and Android will continue to be the main operating systems on mobile phones. This is the perfect chance to compete with these bigger platforms. One day while in graduate school I went to play tennis so I went to Facebook and Twitter to look for partners. I posted and tweeted “Anyone at Dartmouth want to play tennis?” No one replied because no one had seen the posted tweet, so I thought there had to be a way that I can blast a message to my friends, have them see it, and respond individually a second later via a silent push notification. Where many people think mobile push notifications are annoying; we thought there is a great opportunity for sophisticated and well-designed push notifications sent from our app (Blastchat) to directly compete with large operating systems like iOS and Android. What steps will you need to take to ensure that this is a viable business years from now? At the moment we need the world to know that we exist. It’s like we are throwing the coolest event on the block but we do not have any attendees. But the people who are at the party are having a blast! To do this we need to start raising some cash so we can start testing our guerrilla marketing ideas. In 6 months, we plan to have to 200,000 active users. If you are trying to do something new most of the time you’ll have to do less strategic thinking and more strategic doing. Just doing things and getting feedback is one of the best advantages that we’ve had at Blastchat. 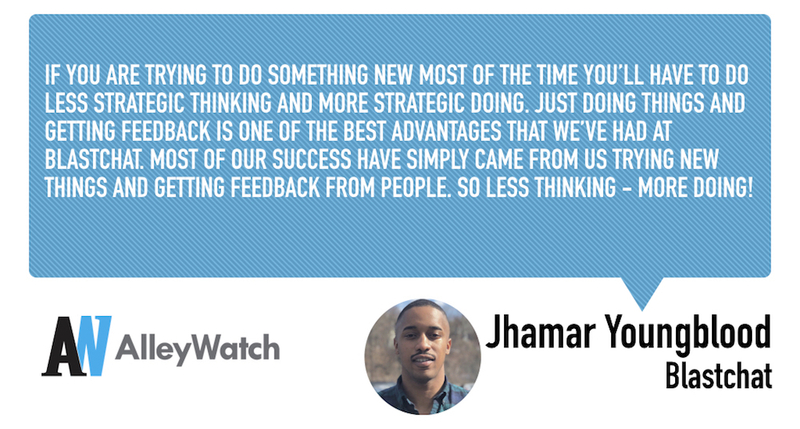 Most of our success has simply come from us trying new things and getting feedback from people. So less thinking – more doing! Gary Vaynerchuk. On the sending side, Gary Vaynerchuk will be the perfect Blastchat user. At any time he can get content to appear on his followers home screen. Then he will be able to chat individually with all recipients via a private chat. He tries to do this on other platforms like Facebook and Twitter but his experience will be a million times better on Blast because all blast are gone after 24 hours which makes users desire to check the content increase. And he also can bring in 100,000 followers in a week by himself. We recently launched a few new features in New You City. We have a free section where users can blast things they want to give away for free. We have a nightlife section where party promoters and others can find parties and events. We have a section for NYU where students can Blast what is going on in the NYU area. Think about if students can blast messages and then chat individually with the sender of the message. This can be used to easily spread messages to the entire NYU community. The world needs a more efficient, effective, and authentic way to communicate. And NY is the perfect place for us to test our many ideas and assumptions. If it can happen in NY, it can happen anywhere. To be honest we haven’t been to many restaurants being that we are bootstrapping. But when we do get funding we plan to take the team out to a great meal at a great restaurant. But for now, we have to say Chipotle or any other happy hour taco restaurant.